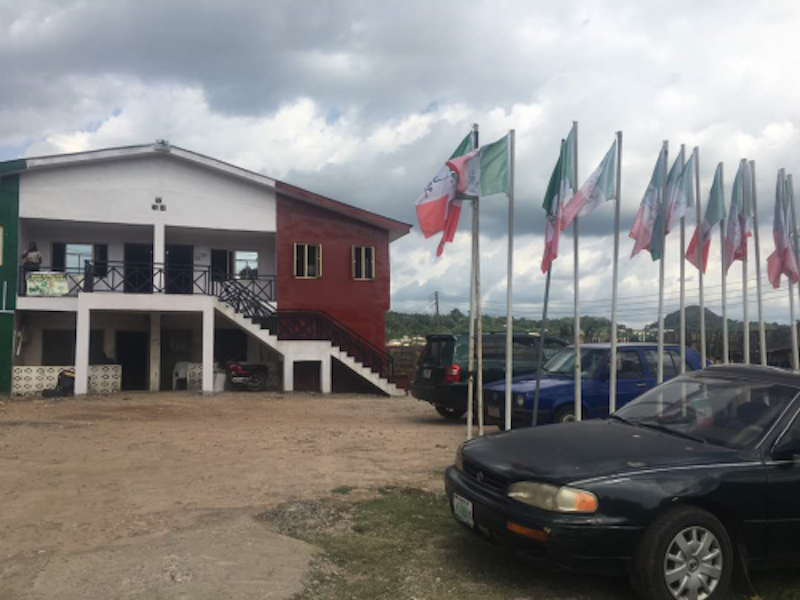 Peoples Democratic Party (PDP) members of the Ekiti State House of Assembly are now sharply divided over who the leader of the party is in the state between former Governor Ayodele Fayose and Senator Abiodun Olujimi. The 24 members who are still in the parry are now divided into 12 apiece in their support for the duo. The 12 lawmakers in support of Fayose are led by the Leader of the House, Hon. Tunji Akinyele, while those in support of Olujimi are led by the Deputy Speaker, Hon. Segun Adewunmi. According to the lawmakers in support of Olujimi, the Senate Minority Leader is the most senior elected public officer in the state and even in the whole Southwest and should therefore be accorded that respect. The Adewunmi-led lawmakers also said they are still PDP members and that they are cooperating with Governor Kayode Fayemi because Fayose told them before leaving office that they should cooperate with Fayemi as corporate interest goes beyond personal one. However, they suspended the other 12 loyal to Fayose. For the Fayose group, Akinyele said there was no controversy that the former governor remained the leader of the party.